May 11th, newspaper article, Parksville Qualicum News, Mid Van. Island. ​October 10th, West Ottawa Rotary. 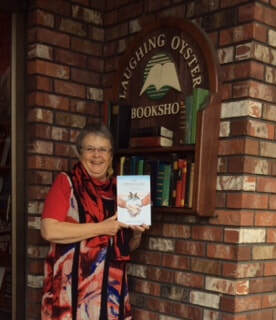 October 11th book signing Singing Pebble Bookstore Ottawa. October 13th, talk at Kingston Seniors Centre. October 26th, talk First Metropolitan United Church, Victoria BC. September 17 "From Struggle to Strength" reading collaboration, We Rage. B We Weep Foundation Bolen Books. 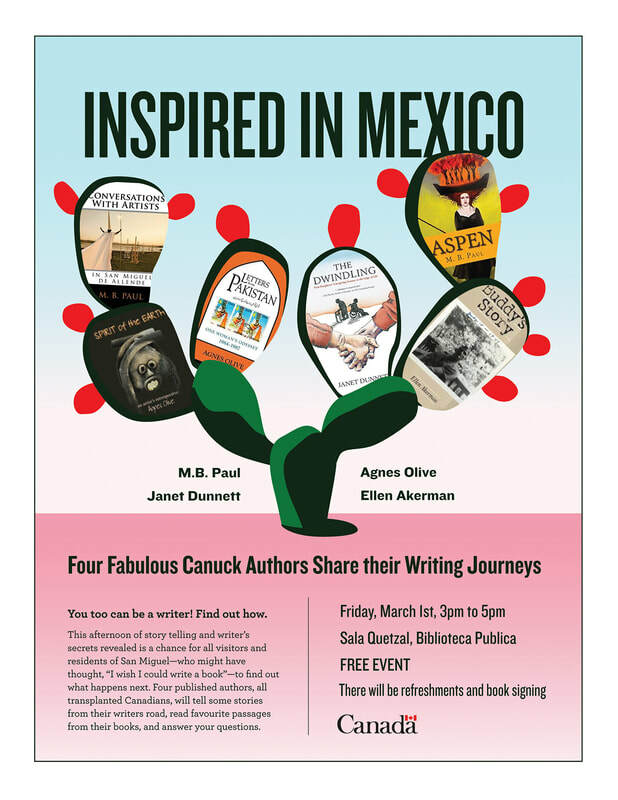 March 14, 2019 Literary Sala, San Miguel de Allende, Mexico​ on the theme, "Tell your Story"